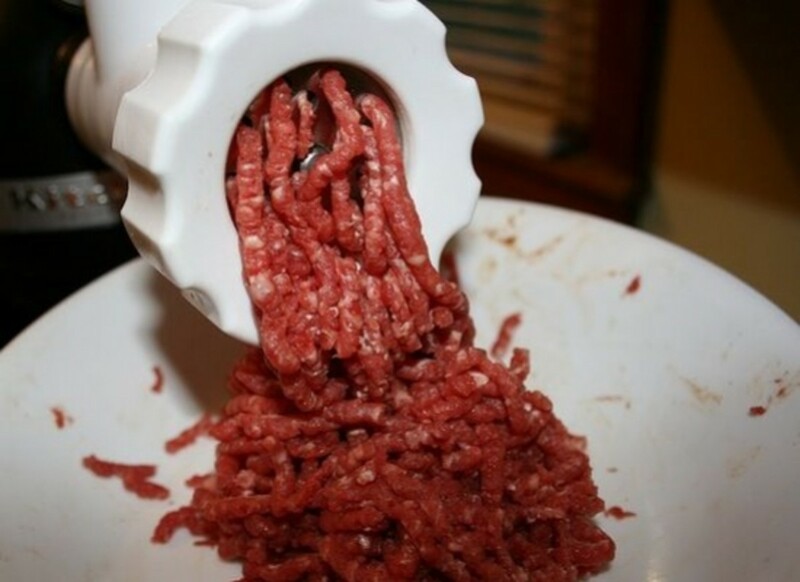 Cargill Beef has announced that it is voluntarily recalling more than 29,000 pounds of ground beef that may contain a harmful strain of salmonella. 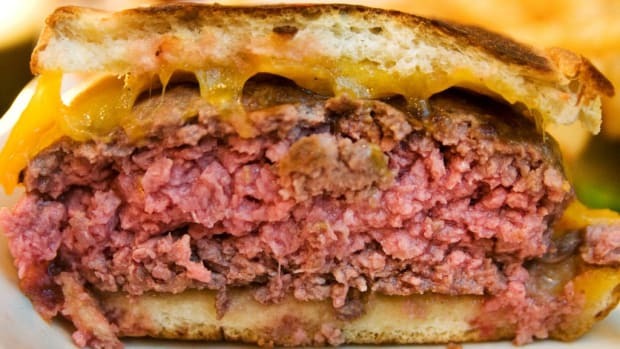 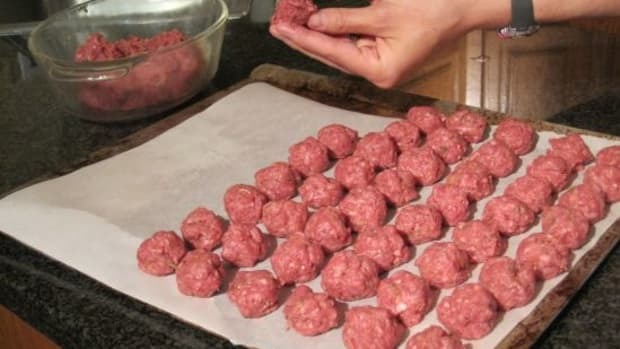 The USDA reports that more than 30 people have become sick, and two cases involved hospitalization from eating the tainted meat sold in states including Massachusetts, Maine, New Hampshire, New York, Rhode Island, Virginia and Vermont. 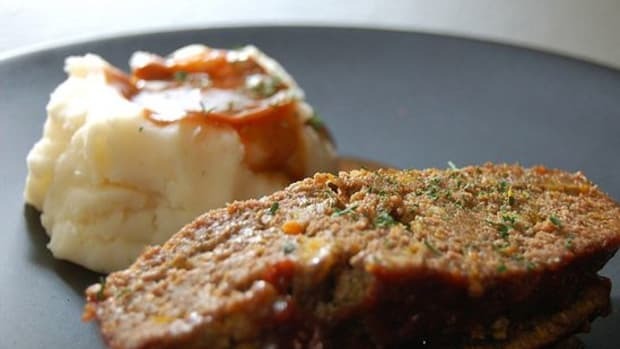 The meat was produced at Cargill&apos;s Wyalusing, PA plant on May 25th for sale at Hannaford&apos;s supermarkets—a Maine-based grocery chain that services Northeastern states. 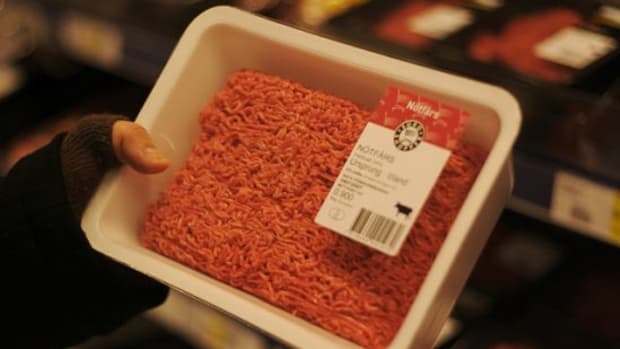 The sell by dates of the contaminated meat are between May 29th and June 16th. 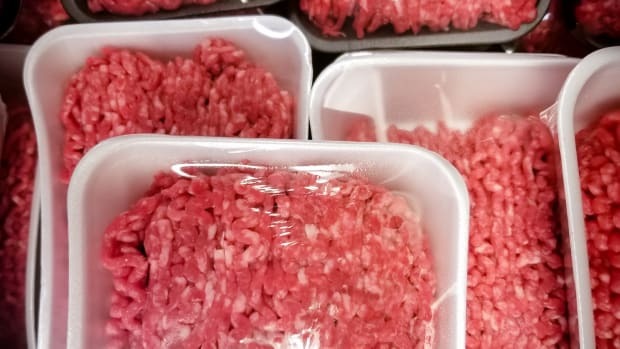 Even though the use by dates have passed, the USDA and Cargill still issued the recall in case anyone froze the contaminated meat, which was sold as "14 pound chub packages of "Grnd Beef Fine 85/15", packed 3 chubs to approximate 42-pound cases." 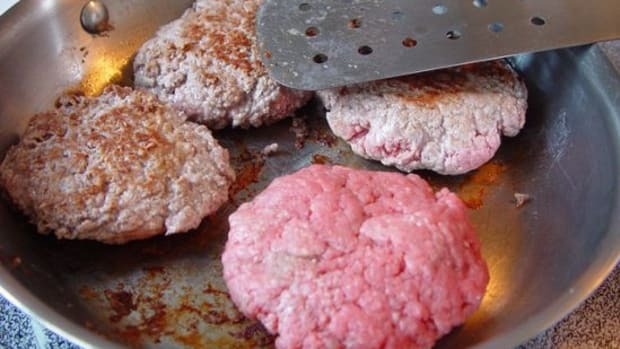 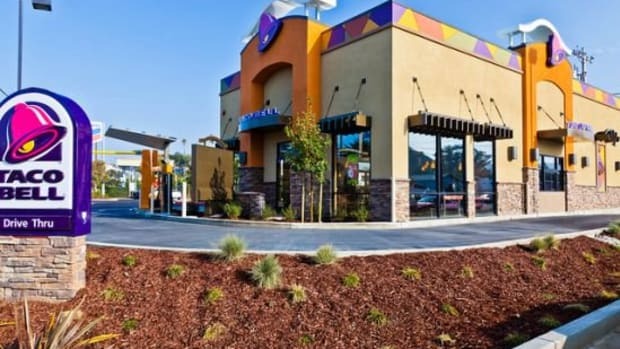 This marks the 13th food recall listed on the USDA&apos;s website so far in 2012, and the 11thbeef, pork or poultry recall this year. 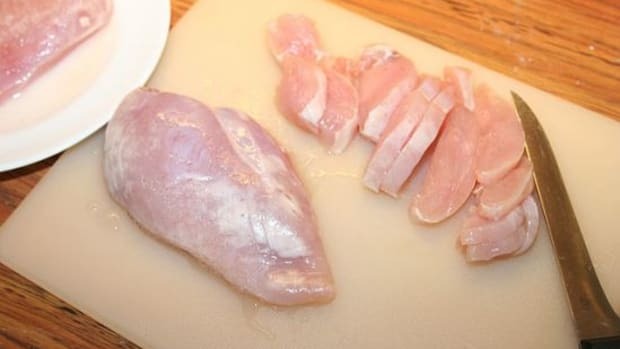 Unlike many food borne illness outbreaks, this strain of SalmonellaEnteritidis will typically respond to treatment with antibiotics, decreasing the risk of complications.